http://www.adr.it/en/web/aeroporti-di-roma-en-/pax-fco-internet-wifiIn a past article, I covered which of the top 24 U.S. airports had free or paid Wi-Fi. Both business and leisure travelers have come to expect having access to free and robust Wi-Fi. Watchdog company Rotten WiFi had users test and evaluate the quality of WiFi in more than 130 airports in 53 countries worldwide. In their report, five European, two American and three Asian airports have made to Top 10 list as fastest WiFi airports. Below is my list on how the top 20 international airports are handling Wi-Fi access to travelers. The airport offers free unlimited Wi-Fi access in all its terminals. 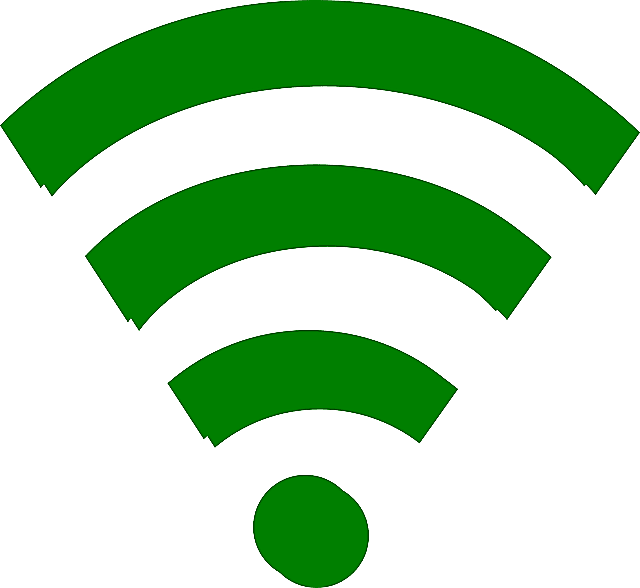 For those who want to use high-speed Internet to stream music and/or videos, upload pictures or connect to a private VPN network, it offers a paid Premium Wi-Fi service. The cost is $2.14 for 15 minutes, $5.39 for 60 minutes and $10.89 for 24 hours. Wi-Fi access is free for up to five hours in the terminal; paid Boingo Wi-Fi is also available for travelers. The airport offers free Wi-Fi, but travelers have to submit their email and home country to access it. The airport’s Terminal 1 is a free Wi-Fi zone, covering Arrivals, Departures, the Mezzanine, The Street, and all the Departure gates. There is no signup or registration process. Boingo manages the Wi-Fi, and gives travelers free access for 60 minutes. After that, it costs $5.43 an hour for mobile devices or $8.15 per day for laptop computers. Germany’s flagship airport offers travelers free 24-hour access to Wi-Fi using the facility’s more than 300 access points. Airport Wi-Fi is only available for local residents. Finavia, the company that operates the airport, offers a free Wi-Fi at 100Mbs. It notes that it does track the movement of Wi-fi enabled devices in order to use the data to offer a better passenger experience. It notes that it does not collect or save users' information. The airport offers free Wi-Fi at most seating and public areas in the passenger terminals, with no registration required. The airport offers free Wi-Fi in all its terminals. Wi-Fi is free at the lounges of the Arrivals and Departures Terminals. Additional wireless access spots within the terminal are subject to the concerned firms’ pricing policies; prices are not available. Travelers get free Wi-Fi in all terminals for four hours. Those who enroll in the Heathrow Rewards loyalty program can get another four hours of free Wi-Fi access. Extra access costs $6.21 for four hours, $12.41 for the day, $108.62 for the month and $201.72 for the year. Travelers get free and unlimited Wi-Fi access in the airport’s terminals. It also offers two levels of paid Wi-Fi access: 20 minutes for $3.19 or $6.49 an hour for Wi-Fi Faster; and $10.89 for 24 hours of Wi-Fi Stronger. The airport's Wi-Fi is 100 percent free , powered by more than 1000 antennas throughout its terminals. It can be accessed in the cargo and the parking areas of the aircraft. The airport offers free Wi-Fi in all terminals. The airport offers free high-speed Wi-Fi service in all its terminals. But devices must be verified after logging in. Wi-Fi is free for the first three hours. After that, the airport charges SEK 49 ($5.66) an hour or SEK 129 ($15) for 24 hours. Bangkok’s largest airport offers travelers two hours of free Wi-Fi. The airport offers free Wi-Fi access in the terminal building. For those needing more secure networks, the airport offers access to four vendors: NTT DOCOMO; NTT East; SoftBank Telecom; and Wire and Wireless. Travelers get two hours of free Wi-Fi access. After that, the cost is $7.29 an hour, $10.46 for four hours and $15.43 for 24 hours. EDITOR'S NOTE: Please follow my travel-related magazines on Flipboard: Best of About Travel, a joint curation venture with my fellow About Travel Experts; and Travel-Go! There's Nothing Stopping You, all about the passenger experience on the ground and in the air. An airport in the U.S. midwest won an industry service quality award.